New Years Eve usually serves two purposes for most people. It is a day of reflection of the past year and a day of looking forward to the year ahead. As we look to the past we often think, “What can we do better in the year ahead?” We often make resolutions that counter act many of the poor choices we have made in the past. As Christians we should stand in full conviction that God has a prosperous future for us. His Word gives us these clear promises. 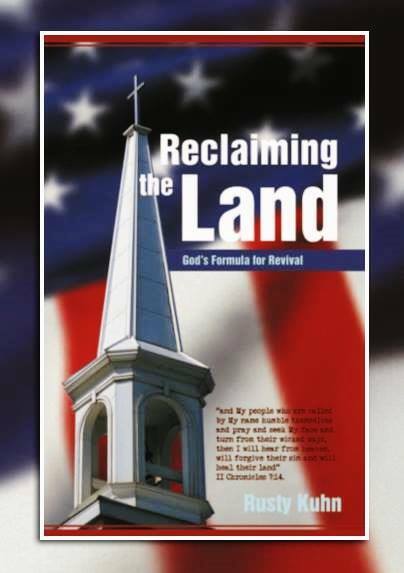 How then do we obtain this prosperity in the Lord? God told Joshua just before he was to lead the nation of Israel across the Jordan into the Promised Land in Joshua 1:8, “you will make your way prosperous, and then you will have success.” God’s plan for Joshua’s success was clear. He was to take God’s Word, not turn from it to the right or to the left, and be careful to do all that was written in it. God’s prescription for prosperity that He gave to Joshua is the same for you and I today. God’s prosperity comes in many forms. Most of the time it isn’t silver or gold since that is usually desired for a self serving purpose. Whatever the form, it will bring glory to God and joy beyond measure to your soul that you would never trade for all of the silver and gold in the world. 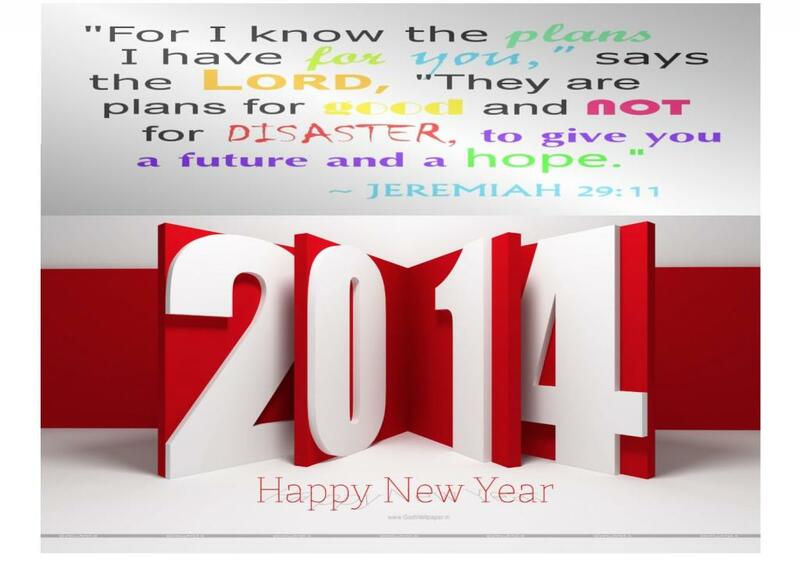 I pray you have a very prosperous 2014 in the name above all names. Jesus! Now that the Christmas season is behind us we look forward to the celebration of a new year. Many spend this time making for themselves New Year’s Resolution. Whether they are seeking separation from sins, or desiring deliverance from dependencies, or wishing away their worries, the solution is the same-faith. From the well wishing, one will often get advice to work out their problems, or keep a positive attitude, or keep your head above the water, it will work itself out. This advice is well intended but, unfortunately wrong. The Word of God clearly teaches that we are saved by grace, (Ephesians 2:8, 9), and anything done apart from faith is sin, (Romans 14:23). As the scripture stated above say, “It is God who is at work in you,” and His work in you is to, will and to work for His good pleasure. Every Christian has area’s that need improvement in their lives. For this reason I resolve to have faith. Faith in Jesus of whom I can do nothing apart from, (John 5:5), faith in Jesus of whom I can do all things through, (Philippians 4:16), and faith in Jesus who gives me true deliverance, “Whom the Son has set free is free indeed.” (John 8:36). This year resolve to seek God for ALL of your solutions. Resolve to have faith. 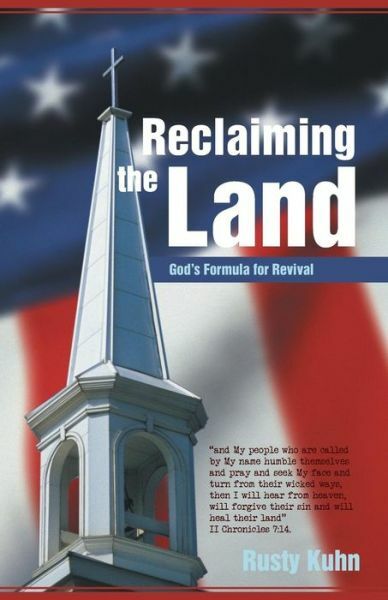 Rusty Kuhn is the founding pastor of New Life Baptist Church in Nicholson Ms. and the author of Reclaiming the Land: God’s Formula for Revival. He loves teaching and preaching the truths of God’s Word. Apart from the birth of Jesus the only other account of Jesus childhood is found in Luke 2:41-51. As was the custom of Jesus family they came to Jerusalem to celebrate Passover. This year was different though, because, Jesus was now twelve years old. This was a special age for Jewish young boys. It was the age of passing from childhood and maturing into manhood. At that age the child was expected to be responsible and would take on many responsibilities. When all of the festivities of Passover were finished the family packed up to travel home. For safety they would travel in large caravans. The men would travel in the front of the caravan while the women and children traveled in the back. Up to this point Jesus would have always traveled in the back with His mother Mary. However, this year He was twelve. He was now mature and of the age of responsibility. Being twelve he could have traveled in the front with the men. Mary probably assumed that Jesus was in the front of the caravan with Joseph and Joseph probably assumed Jesus was in the back with Mary. When the caravan stopped to rest for the night you could imagine the shock of both Mary and Joseph to discover that Jesus was nowhere to be found. Upon the discovery that Jesus was not with them they rushed back to Jerusalem franticly searching the city for Him. When they finally found Him He was in the Temple listening and inquiring of the teachers. Mary asked Jesus, “Son, why have You treated us this way?” Jesus responded as though they should have know where He was and what He was doing. He said, “Why is it that you were looking for Me? Did you not know that I had to be in My Father’s house?” Jesus was a responsible young man. Being the responsible young man that He was the only natural place for Him to be was in the Fathers house tending to the Fathers business, learning and absorbing the words of His Father. Are you a mature and responsible Christian? The answer to that question is not found in your mind, nor your opinion-it’s found in your actions. Wanting to be about our Heavenly Fathers business doesn’t equal doing it. A mature and responsible Christian will be about the Fathers business even if there is a million other things to do; even if they don’t feel like it; and even if it is burdensome to you at the time. As a mature and responsible Christian when others are looking for you and wondering what you are up to they should automatically know you are about the Fathers business. You see a mature and responsible mind knows it’s not about me; it’s about the Father and His will for my life. Jesus wasn’t in the Temple that day because He had to be there, or was forced to be there. He was there that day tending to the Fathers business because He knew His Father loved Him, and He loved His Father. A mature and responsible Christian will have the same mindset of Jesus. Today Christmas as a holiday is over. However, the good news is that the gift God gave us that first Christmas morning is eternal. Think of how lonely and awkward an unopened gift is under a tree the day after Christmas. Through His shed blood Jesus has offered to us the greatest gift of eternal life. (Romans 6:23) If we repent of our sins and commit our lives to Jesus we shall be born again! Romans 10:9 says “If you confess with your mouth Jesus as Lord, and believe in your heart that God raised Him from the dead, you will be saved. Confession with your mouth isn’t simple lip service. It is wholehearted dedication and devotion to Jesus as Lord. 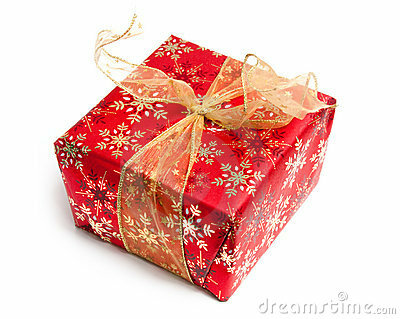 God’s gift is no longer laying beneath the tree-the cross of Calvary. He has risen! He is now awaiting a relationship. A relationship with you! So ask yourself, have you simply recognized Jesus in your life? Or do you have relationship with Him? There is a major difference in the two. Don’t allow God’s gift to go unopened. Turn to Him, call upon His name, and commit your life totally unto Him. He is waiting!